What can't I take into Australia? Travel Time Honeymoon Gift Registries allow your guests to contribute to your Honeymoon in lieu of a gift. You will receive elegant cards to be included with your Wedding Invitations. This is a perfect idea for couples who perhaps want a luxury trip that might otherwise be costly, signing up for a honeymoon gift registry could ensure you get wedding gifts you really want. This is a FREE service! There are no set up or on going fees. Let us book your dream honeymoon. Once you have paid your deposit, we will provide you with complimentary Registry Cards to be placed in your invitation. Your guests will be instructed to contact us, and they will be able to simply over the phone with a credit card (no credit card fees) or Direct Deposit into out account. 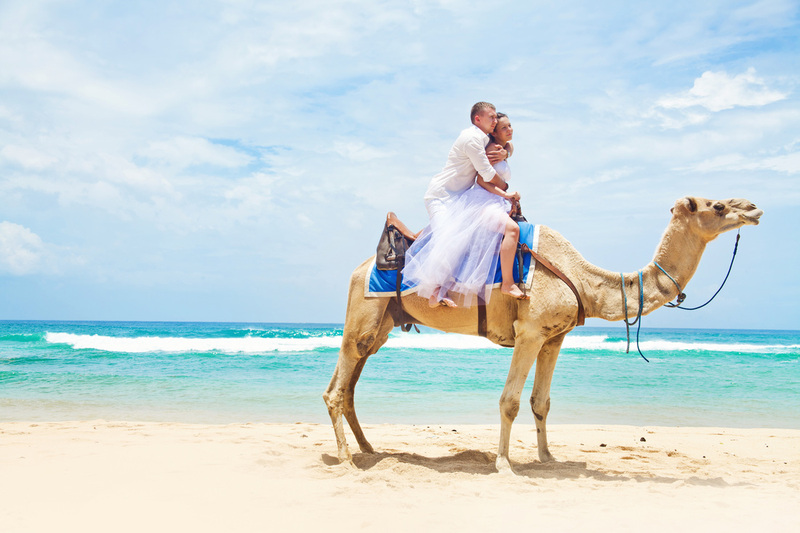 We will provide you with a list at the end of who has Contributed to your honeymoon. As we generally find most guests like to contribute in the last week or so of the wedding (and therefore AFTER the balance of your honeymoon is required), we will refund you of their contributions by direct deposit into your nominated account in time for the big day! Thank you for taking the time to complete this. We will be in contact very soon to finalise your contribution. We Would Love to Have You Contact Us Soon! Sign up for limited time offers and hot travel deals.